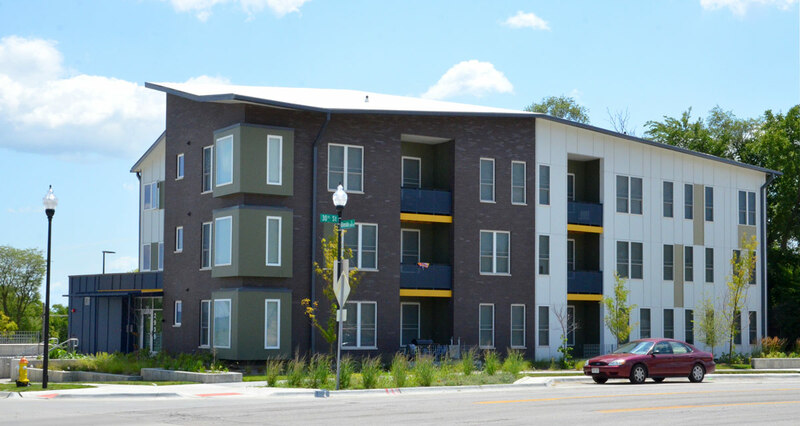 Seventy Five North Revitalization, Inc. was formed in 2010 with the objective of revitalizing North Omaha, a community that has some of the worst rates of crime and poverty in the country. The focal point of this initiative is the site of the former Pleasantview Homes housing project, a 300-unit complex which was demolished in 2009. 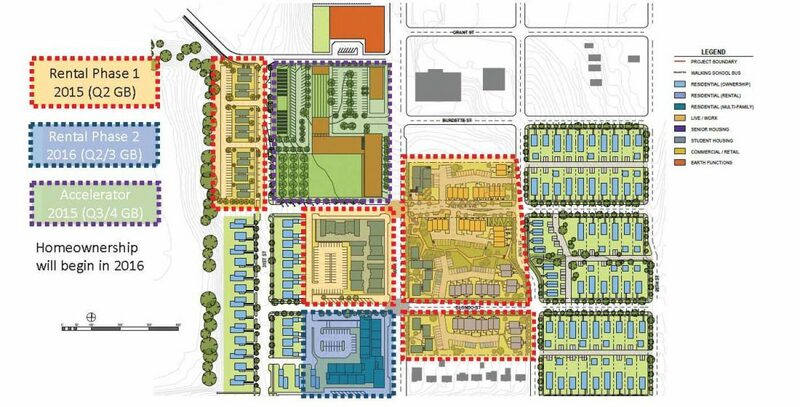 Landon Bone Baker Architects is collaborating with Alley Poyner Macchietto Architecture and El Dorado to develop a roadmap for holistic redevelopment of this site under the Purpose Built Communities model. 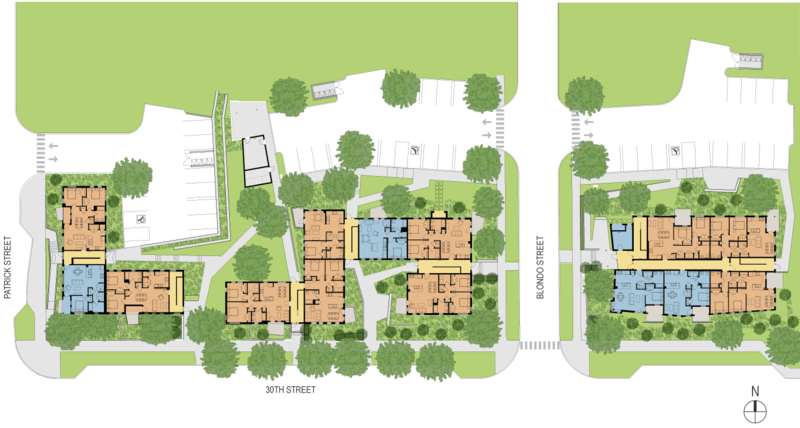 The first phase of the development includes 117 rental units and 61 senior living residences. 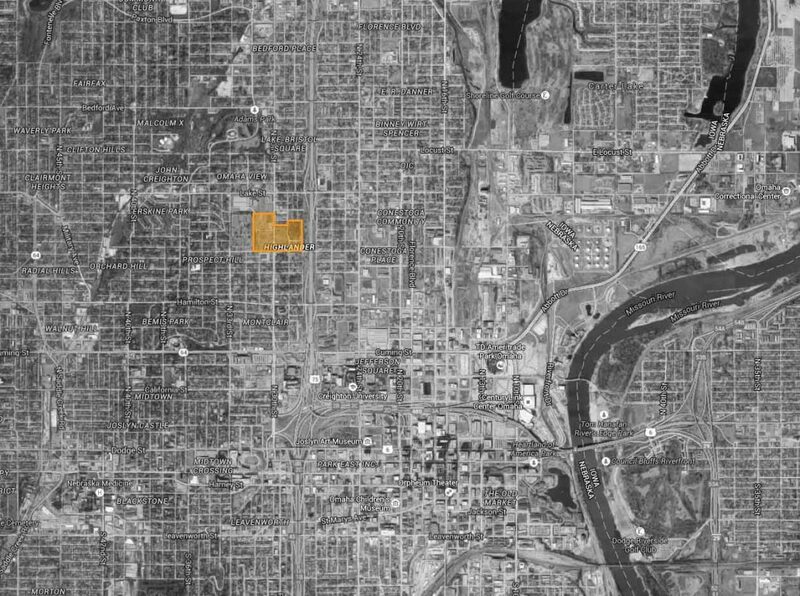 The client's mission is to break the cycle of poverty and community deterioration by facilitating the creation of a healthy, sustainable, mixed-income community complete with thriving schools, recreational facilities, and other amenities that will attract new public and private investment to North Omaha. 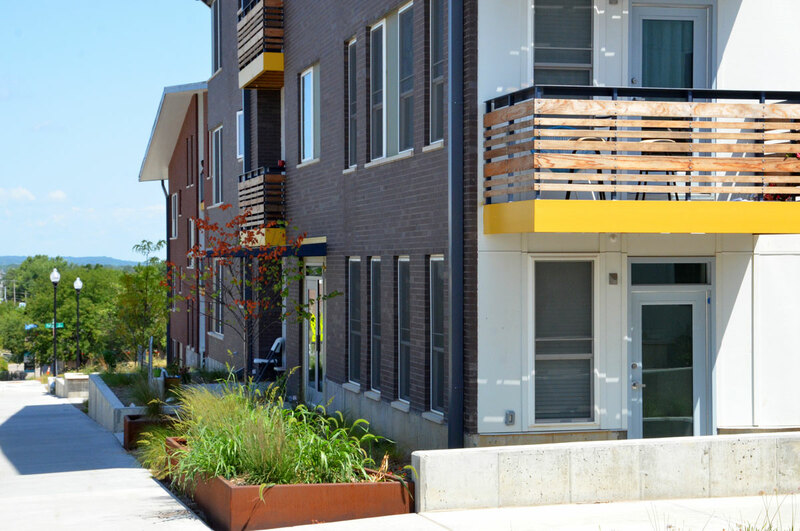 Unique, partnership-driven amenities will create an opportunity for continuous learning on all levels including traditional education, cultural enrichment, social behavior, and more. This philosophy is being integrated into the physical design and development program.